Artichokes really wouldn’t be complete without a dipping sauce to go with them… butter is usually the key ingredient, and I love to use butter whenever possible, because, well, it’s awesome. 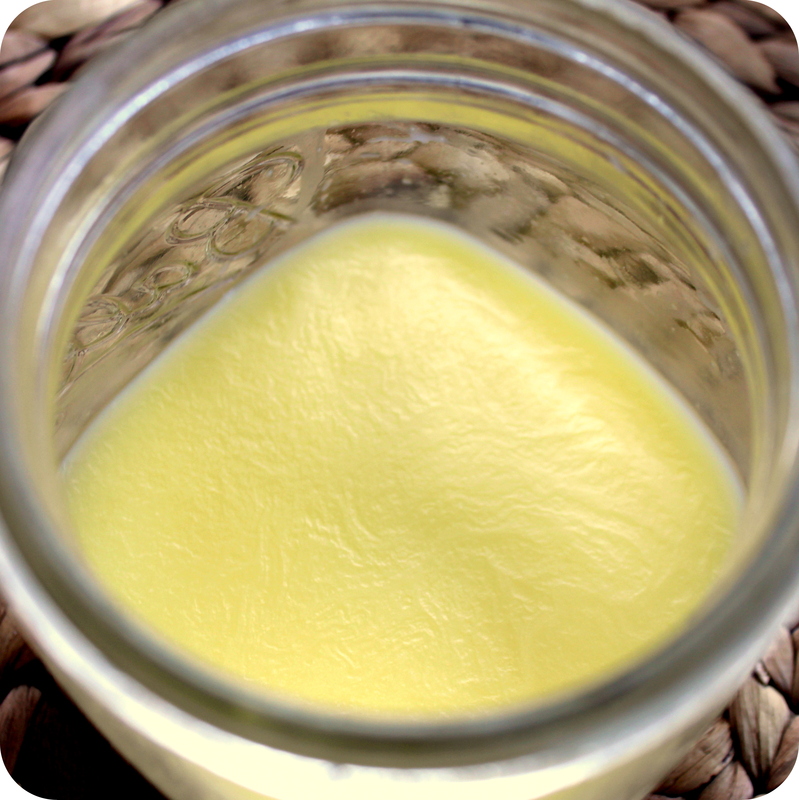 I decided to finally make the jump and make clarified butter/ghee to use in my kitchen for other recipes, and this one as well. As it turns out, melting butter and letting it sit, is pretty darn simple. Adding the ghee along with some garlic, lemon juice, white wine and more butter creates the perfect pairing for the steamed leaves. 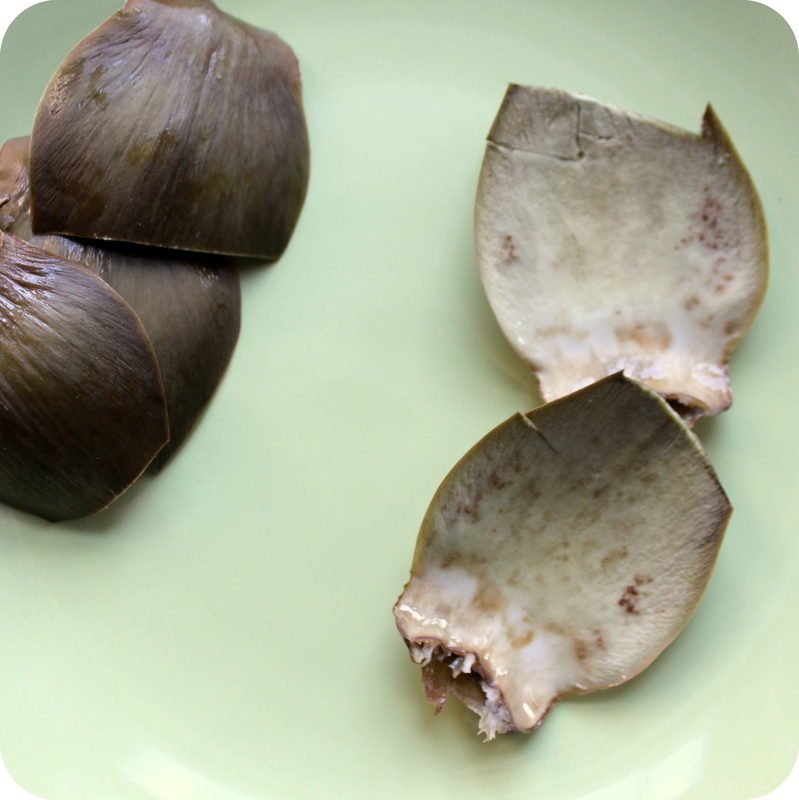 Use as much or as little lemon juice as you want, as using the full 4 tbsp its very lemony. Put 2-3 inches of water in a large stock pot with a clove of garlic, bay leaf and a slice of lemon. Bring to a boil, then turn down to a simmer. 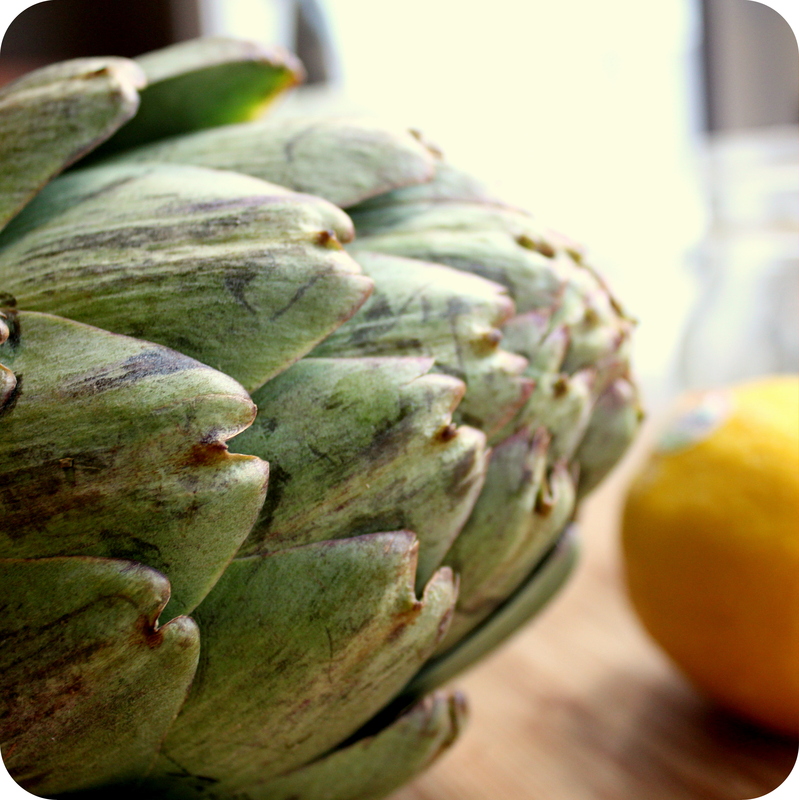 Insert a steamer and steam the artichokes for 25-45 minutes, until leaves are easily removed. In a small sauce pan, heat the ghee and garlic for about 2 minutes. Add the lemon juice and wine, season with salt and pepper to taste. Simmer for 2-3 minutes more, and remove from heat. Stir in the remaining 2 tbsp of butter, and mix until combined. Let sit for a few minutes, until it thickens up a bit, serve with artichokes. I absolutely love artichokes! They are one of those things from childhood that still bring back warm memories. Thanks for reminding me to go pick some up! I always forget what is in season and what isn’t, and usually by the time I want something its gone out again.